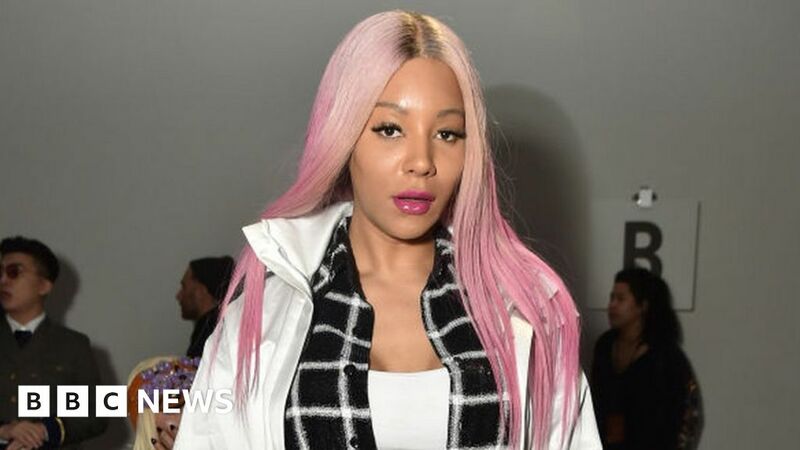 Transgender model Munroe Bergdorf has become an LGBT adviser to Labour’s women and equality minister Dawn Butler. Ms Butler said she was “proud to stand with those challenging discrimination”. But Tory MP Helen Grant says language used by the model – who was sacked by L’Oreal over racism claims – “damages the campaign to promote equality”. Munroe, who said she’s “thrilled” to join Ms Butler’s team, has since defended old comments made on Twitter. It was after Ms Grant urged the Labour MP to reconsider the appointment. Munroe was the first transgender model to front a campaign for L’Oreal but was dropped in September after claims she posted racist comments online. She wrote a lengthy Facebook post which it’s claimed included the comment: “Honestly I don’t have energy to talk about the racial violence of white people any more. Yes ALL white people. “Because most of ya’ll don’t even realise or refuse to acknowledge that your existence, privilege and success as a race is built on the backs, blood and death of people of colour. The comments were later deleted. L’Oreal said her comments were “at odds” with their values and it ended its partnership with her. The 29-year-old will work with Labour’s shadow minister for women and equalities, Dawn Butler, who held an event at Parliament on Monday to announce the LGBT advisory panel. Other advisers include Linda Riley, publisher of a magazine for lesbian and bisexual women, and entrepreneur Anthony Watson. It’s understood the group will advise Ms Butler rather than the Labour Party directly on LGBT issues. A spokesperson for Ms Butler said: “Dawn is proud to stand with those challenging discrimination. Conservative MP Ms Grant has written to the Labour MP urging her to reconsider Munroe’s appointment in light of the racism claims. In the letter, she also points out other posts by the model which she says are “abhorrent slurs”. The posts, all from the past year, criticise suffragettes, gay male Conservatives and also make comments about racial issues. “The kind of language Bergdorf has used has no place in public life, and ought to be condemned by all those who are serious about promoting equality,” says Ms Grant. Munroe has since used Twitter to “clarify” her previous posts. She said she’s still “confused” by gay men who support a Conservative party that has historically “worked to oppress” LGBT people. As for claims about white people that were pointed out by Ms Grant, Munroe said we live in a “deeply racist society”.